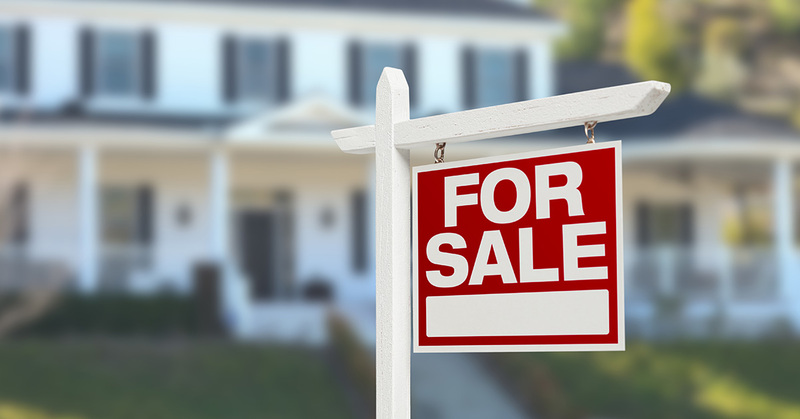 Find current property listings to embark on buying your first home and get the best tips here! In part one, we began to look at some of the unforeseen things that occur as first-time homeowners start their real estate journey, and in today’s post, we’re going to dive deeper and give you the information every first-time buyer needs to know! As a first-time homebuyer, you’re likely not investing in your dream home, nor do you have the funds to look at custom built homes, and that is perfectly ok.
What should be avoided is walking into a home and pulling your House Hunters attitude of nitpicking every little detail that you don’t like. Sure, it may need new paint and stainless steel appliances are the gold standard, but conjure the potential — what could this house be? When you let the little things get in the way, it could be the one thing that stands between you and a really great home. Get cozied up with the property abstract. What is a property abstract? Is it the title or important documentation to the house? The property abstract is an overall history of the property at hand. It can be very interesting stating facts about the land it’s on and the neighborhood in which you reside — fascinating, really! Aside from the historical relevance, this serves a primary document if you ever want to sell your house — a homeowner can pay to have a new one made or have it updated. Either way, it does cost money to have it altered. So, hang tightly to this document and store it in a safe place! Ask all of your questions…even the ones you think are silly! It can be nerve-racking to ask seemingly silly questions, but chances are, your real estate agent hears it time and time again. The truth of the matter is, you’re paying real estate agents for their expertise, so ask all the questions you have to better understand the home buying process and to be clear in the information you have. Asking questions is actually the best thing you can do in this process and good real estate agents want you to be educated. So, send the email or make the call to have all of your questions answered. You may have to reprioritize your expectations. Having criteria of what you want in a home is the heartbeat of the home buying process, but in time, it may need to change and adjust because sometimes all of your desires aren’t compatible. For example, say you want to buy a home downtown — this isn’t totally unrealistic, but it may put you outside of your budget, or you may not have any wiggle room for repairs and renovations. Instead, you may have to shuffle your priorities and look for a home outside of the downtown areas or look for a condo that’s more reasonably priced. So, go in with an idea of what you want, but also be willing to rearrange things as they come up. A home inspection will likely always find issues…and that’s ok! It’s not uncommon that every house has its problems, in fact, it’s more of the norm! And while most are small fixes, maintenance you may need in the future, and sometimes even large and potential deal breakers. If there is a major concern, suggest that the seller pay for the fixes or subtract it from the listed price. Oftentimes they’re willing to do this, but they may offer what seems like a good deal, only to be far below of what things actually cost. If this happens, make a counteroffer on what is more of a realistic cost for the fix — the worst thing that can happen is the seller will deny it and you’ll have to pull your offer. But have no fear, motivated and smart sellers will be more than willing to compromise. There are many steps and unanticipated things that occur when buying your first home that go beyond your down payment, loan pre-approval, and finding a real estate agent you love. When there is more of a realistic idea and people are more educated on the processes, this makes things less stressful and allows buying a home to be more enjoyable. If you’re ready to buy a home and need a little more assistance, partner with us today!